With nearly 4.5 million passengers transiting through the Dubai International Airport every month, the luxury airport hotel Dubai International Hotel has rolled out special transit packages for 12-hour as well as 24-hour stays. • Express Treatment from Timeless Spa. • Three-course meal at The Gallery. 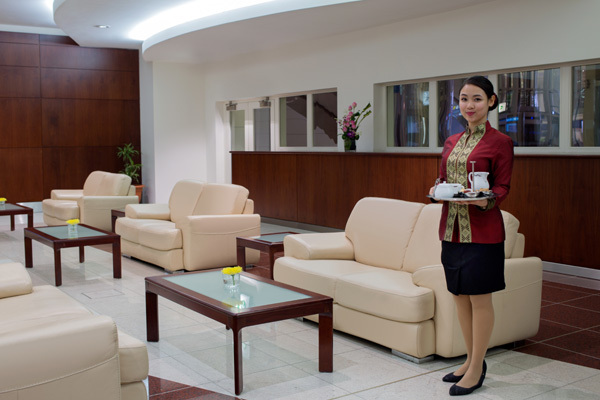 Dubai International Hotel features 530 rooms, more than 10 eclectic dining options, 71 Timeless Spa treatment rooms, the award winning Ahlan Business Class and First Class lounges as well as the airport’s premier concierge service Ahlan Meet & Greet, offered at Terminals 1 and 3. The hotel has also launched DIH Rewards - a loyalty programme for regular transit guests. There are more than 50 million transit passengers at Dubai Airport each year and it is a key government strategy to provide more services for transit passengers inside and outside DXB.